At the beginning of the 19 century, Avant-garde gave a new definition of art and visual design. El Lissitzky is one of them, and he had a lot of titles such as a teacher, artist, designer and architect. 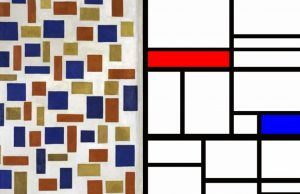 His most remarkable achievement was Russian avant-garde, and he always worked with his mentor Kazimir Malevich to develop the Suprematism concept which had a significant impact on Bauhaus and ART DECO design. (The Art Story,2019) While he was working with Malevich, the From Cubism to Suprematism which presented by Malevich had brought lots of impact into him, and he combined this concept and his education. Suprematism is a form of cubism, and this style emphasises how to use shape and limited colours to create pure art. “Beat the Whites with the Red “. This work is using the classical colour combination black and striking red. In this work, all the red triangles have the function for directing the information and breaking the eye-flow in the poster. And the dimensions for the triangles are different. The largest one in the middle of the poster points out the name of the exhibition and catch the attention of the audience from the street. 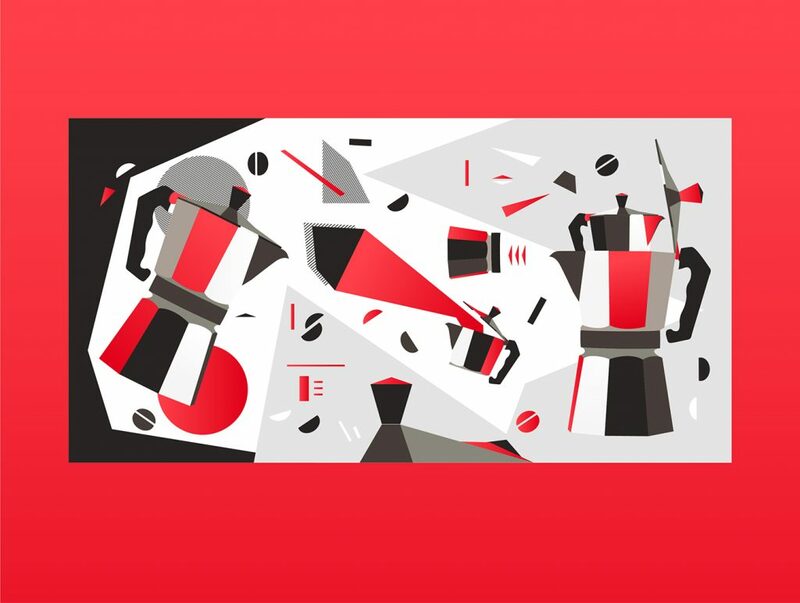 For the work made by Anita Horn, she used the red as the main visual element for directing the attention from left to right. All the geomantical are using for creating the object and telling the story – the process for making coffee. 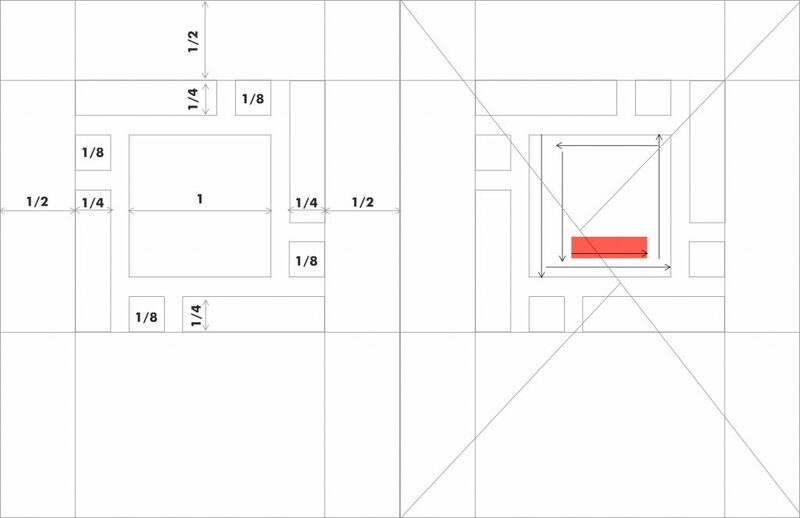 There are four large red shapes in Anita Horn’s work, the equal-level visual shapes are really chopped the visual component into three main sections. 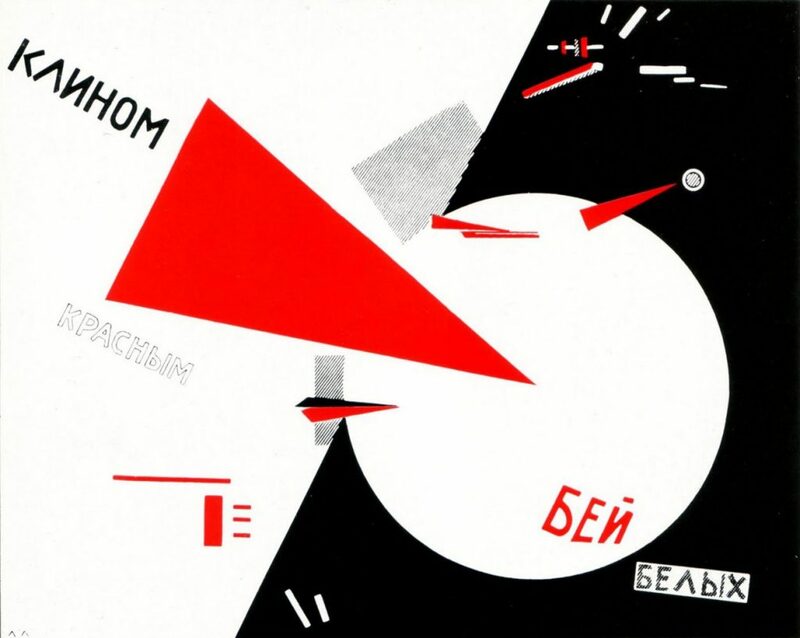 So we can found out, Lissitzky have made the shape and colour have more logical visual functions which are related to eye-flow, separation and direction. Nowadays, people are using these things naturally and accurately especially the Minimal Design style. 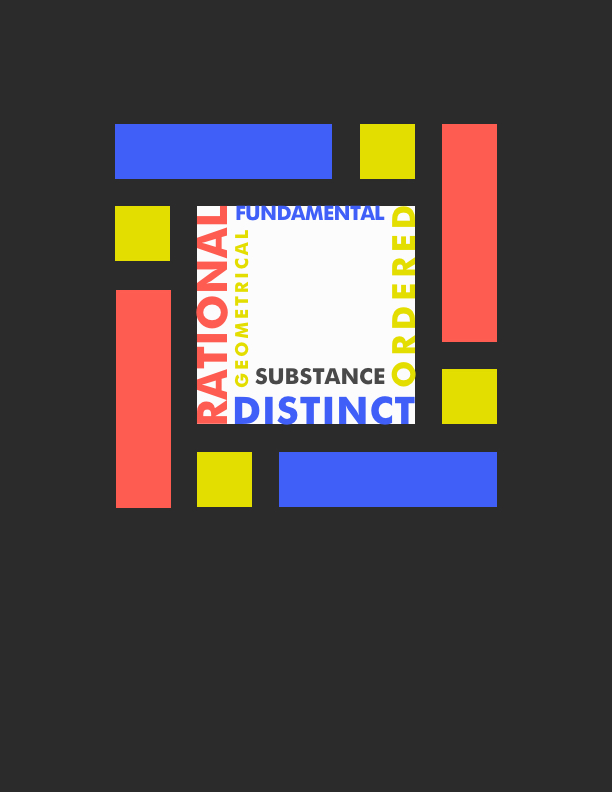 This poster enhances the sequential of the geometric shapes. Base on the focus point on the page, “Substance” is in the centre and it is the only none in the 6 words. It reflects the “new order” as a statement. The black border around the main design component can emphasize the colour shapes. In the beginning, the background was white. The reason for changing the background to black is to make the gaps between each shape be part of the element. The words place as a spiral line to lead the eye flow.